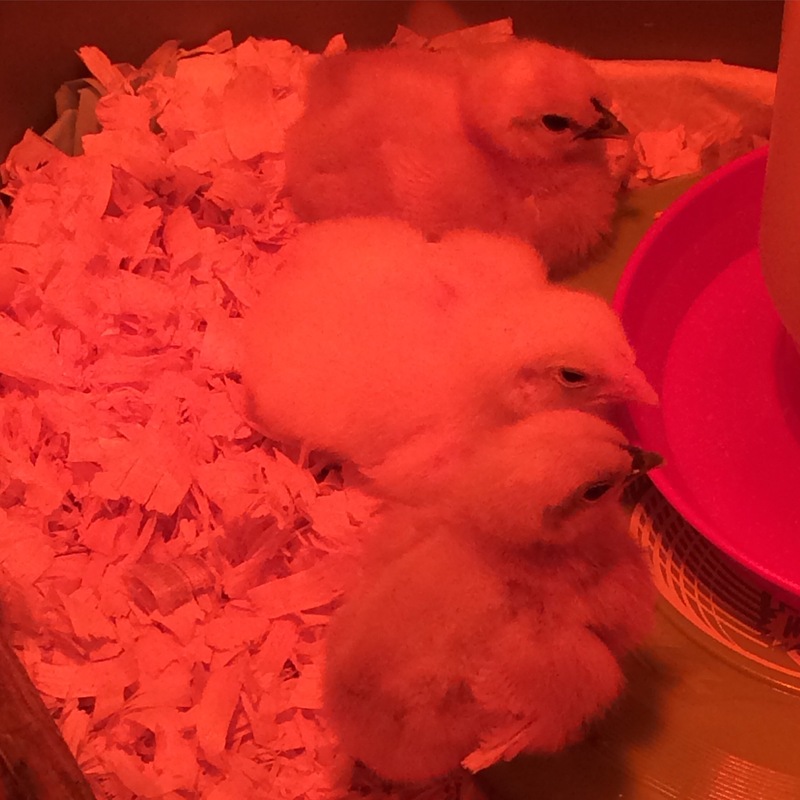 Our chicks are doing great, a little crazy but healthy and growing quickly! We’ll be working on their coop over the next couple of weeks. We acquired two more since my last post; we rescued a couple from the sick tank at TSC. I also believe we have a rooster, not too sure what we’re doing with him yet. Confining or selling. We want eggs, we are not ready to hatch chicks yet. Maybe in a couple of years, and probably after we have gotten some rarer breeds instead of the TSC pick. In other news, something that has been on our wishlist for a few years now has finally come to be a reality. We got camper! Time to make so many wonderful memories and take camping to a new level! This will definitely ensure more camping than in the past, and later in the seasons as well! We are all so very excited that the boys and I even started doing our homeschooling in there! No distractions in there so you can’t even imagine how well it went! 🙂 Yes, that is snow on the ground on April 26th when we brought it home! Yuck! 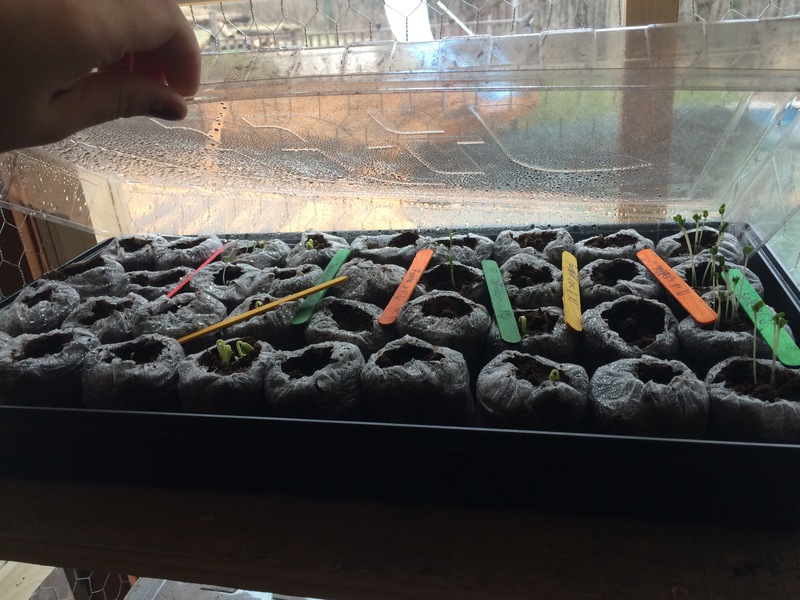 I am so ready to get my garden in the ground! Thanks for stopping by, I’m looking forward to sharing photos of the finished coop soon as well as stories from all of our camping adventures! In other news our oldest has registered for college, and started his first job! This weekend my husband and I also celebrate 15 years of marriage by renewing our vows in the name of Christ! We truly. are. blessed beyond measure! Have a lovely last week of April! 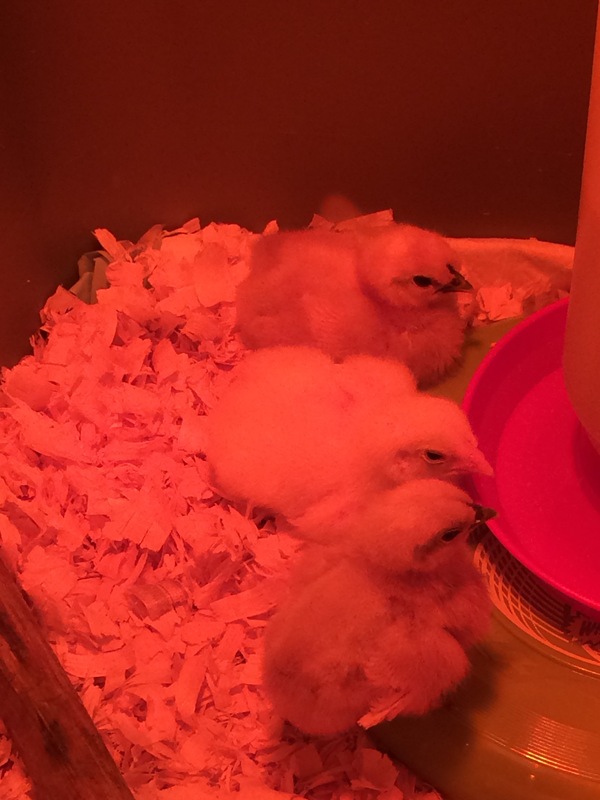 It sure would be nice if Spring would come to stay, our chicks and our seeds are growing nicely! 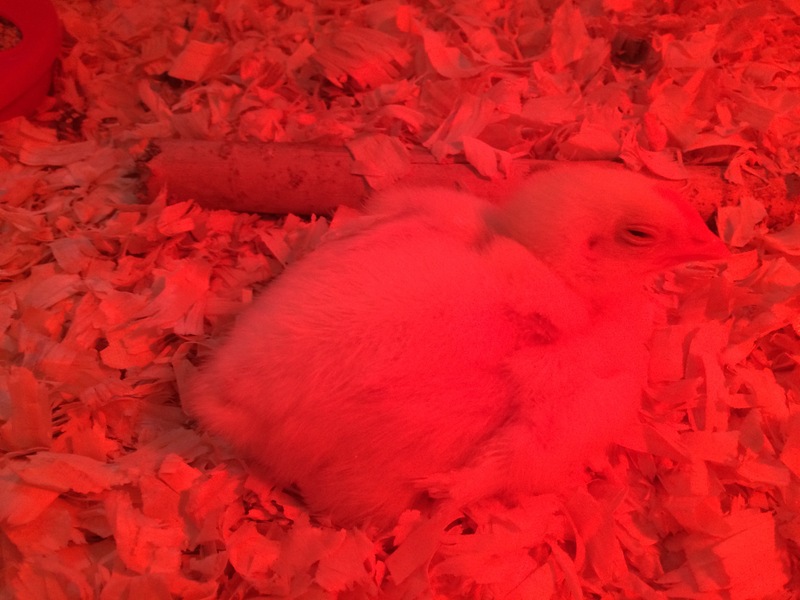 We have also gotten two more chicks that needed rescuing. I must say that I didn’t realize how much I would enjoy this endeavor but it has been educational and a lot of fun! I am trying to keep my attachment on our layers and not our meat birds because come fall they will no longer be strutting around here. This will determine if we get more meat hens, hopefully we can all cope with the difficulty of slaughtering them. If it is too hard on any of us I think we will stick to layers. 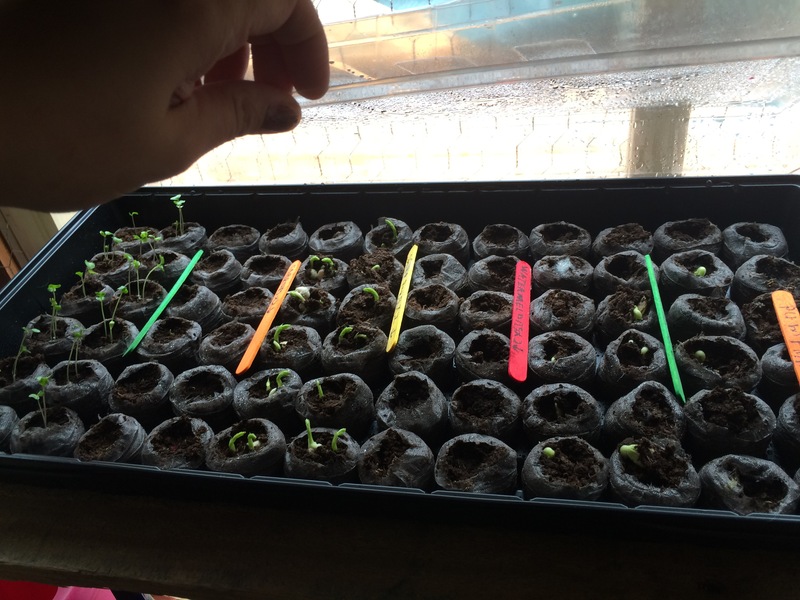 This week we are hoping to get our garden beds started as well as plans for the coop! Here are a few photos before I go, have a blessed week! 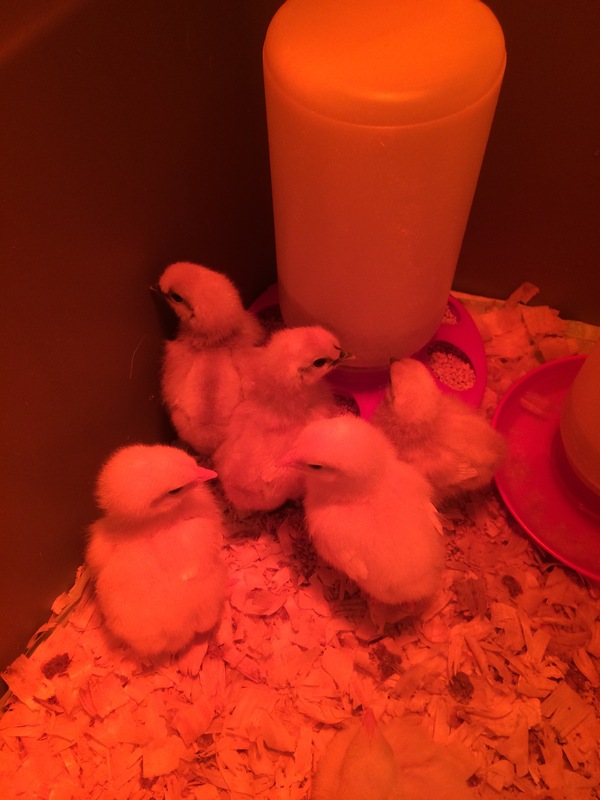 We knew we were going to build a chicken coop eventually, and we had planned to focus on our garden this year and perhaps add the chicks next year. As usual though, I have been eager about this adventure and going back and forth with the idea of starting this sooner than later. After talking with a friend who just recently began the poultry game, I decided to go for it. 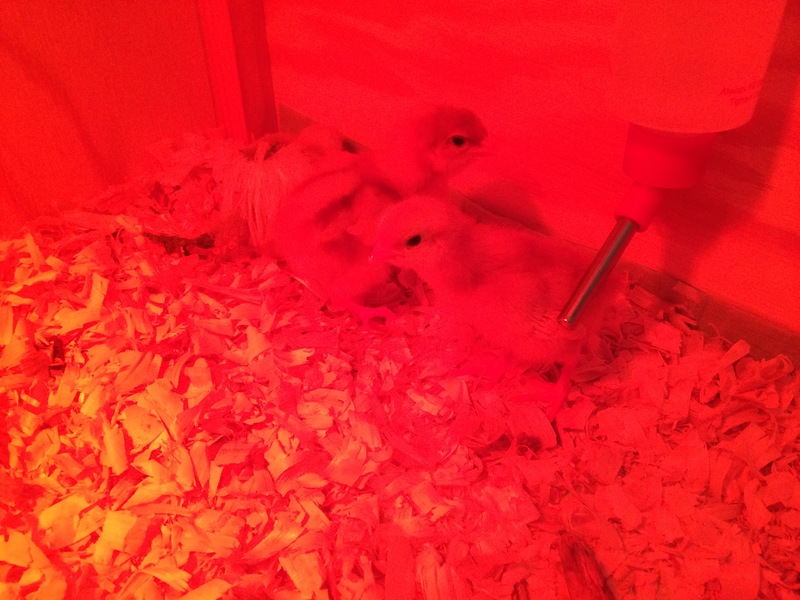 We are starting out very basic, we got 3 cornish rocks and 3 bantams. Their names are Boo, Blue, and Bella for the bantams, and we are not formally naming the other three since we are raising them for meat. 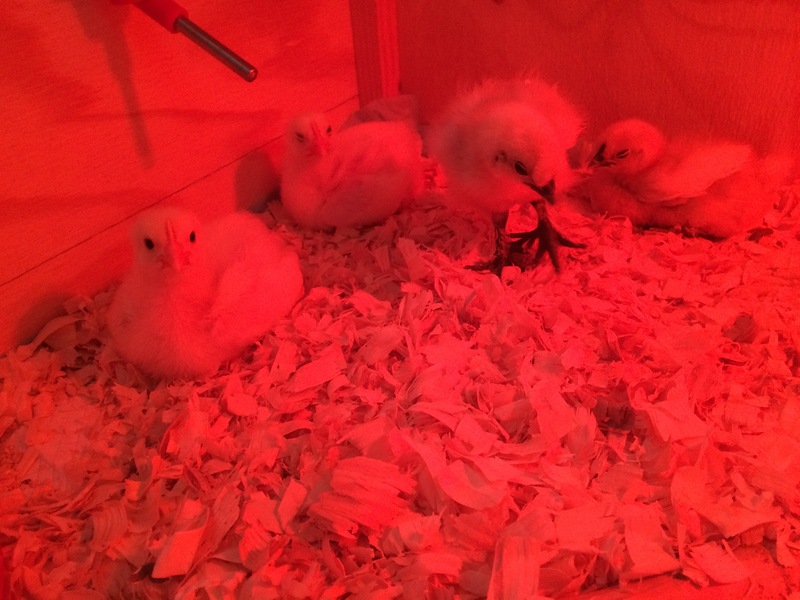 I am really looking forward to all the fresh eggs as well as growing our coop with various breeds. The boys are super excited also and really enjoy cuddling with them. Here are their first photos, keep checking back because the next time you visit, they may be a lot bigger!